1. N Christian belief of the free and unmerited favor of God, as manifested in the salvation of sinners and the bestowal of blessings. 2. V To do honor or credit to (someone or something) by one's presence. 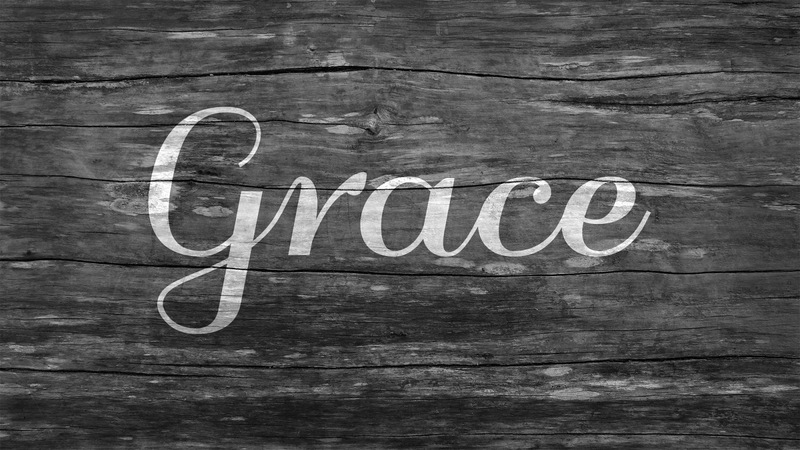 Grace--a blessing bestowed by both God and humans is an awe-inspiring gift. Grace--Lately, I have been thinking about it in all of its splendor and experiencing it all around me. Has it always been here? Or am I simply more cognizant of the abundance of it? I am not sure to be honest. I am just not sure. What I am sure of is that Grace has been a constant companion these last six months and I hope beyond all measure that it is here to stay and that I am wise enough now to keep it close. It is an old cliche...out of bad comes good. Lord knows that I have often written about this phenomenon, but I often struggled with a tangible label for the pure and intoxicating good that comes smack in the middle of true trials. But not anymore. It is Grace. Grace comes in the worst moments and brushes hair from my face so that I can see clearly. It strokes the back of my hand to calm me and fills me with light--enough to blind any darkness. In September, when Son2 went to jail it was Grace that reminded me that he was now safe from the addictions that turned him into a stranger. And it was the Grace in that incarceration that brought us together braiding thick strands of healing-love during nightly phone calls and weekend visits. This past half-year, Grace has followed me and refused to let me wallow. She came in the form of laughter with a life-long friend in a coffee shop after a particularly hard visitation. Grace handed me a fierce and meaningful diversion in the form of a Boston show that shines light on the stigma that often accompanies mental illness. It is this diversion that I dove headfirst into when I felt powerless to help my own son's illness. Grace bolstered and lifted me at my lowest by introducing me to a prayer mentor who connected me with my God who had been so completely out of reach for the longest time. Grace was there when that same prayer mentor gathered complete and utter blessed strangers who took to praying fervently on behalf of my son. When searching for a residential treatment program for Son2, Grace showed up in the form of my "won't-give-up" attitude. She stood firmly next to a probation officer's tenacity and compassion. Grace was there on the other end of a phone line in the form of a kind voice attached to a motherly woman who upon hearing my fear-cracked voice clucked and shushed and walked me through rehab's bureaucratic obstacle courses. And just two days ago, Grace didn't abandon us on the momentous day of my son's release. She showed her face first thing in the morning when a friend sent a powerful "we are in this together" message. She was on full display in the long embrace between Son2 and his step-dad. Grace even showed herself in his biological dad's tears and quivering chin. Grace soothed me when she showed herself in the understanding smile of Ashley, the social services case worker, and her careful explanations that ensured that my son understood the process. Driving down the highway, as the exit for the treatment center loomed large and grew closer, I closed my eyes overcome with fear and sadness and nausea. I prayed for Grace to take my hand. 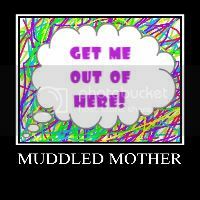 I prayed that she'd help Son2 find a welcoming place in which he'd spend the next year. Exiting the car, I prayed that Grace would stop my legs from buckling and my teeth from chattering. I prayed that Grace would help me be what it was that my child needed me to be. It was sheer Grace that provided the strength that allowed me to walk up the treatment center's steps with resolve and to open that door and to look back at a crumbling Son2 with an encouraging smile. And as we entered the tiny office to say our last goodbyes to my weary and frantic child, I was sure that even Grace couldn't keep me from collapsing under the weight of distress and poignancy of the moment. But right then...right then...a blessing bestowed. A woman, the center's director, walked purposely toward us. Her empathy was palpable. Her eyes were warm and understanding. She reached for me. She took my hand and she said. I am here for your son. I am here for you.